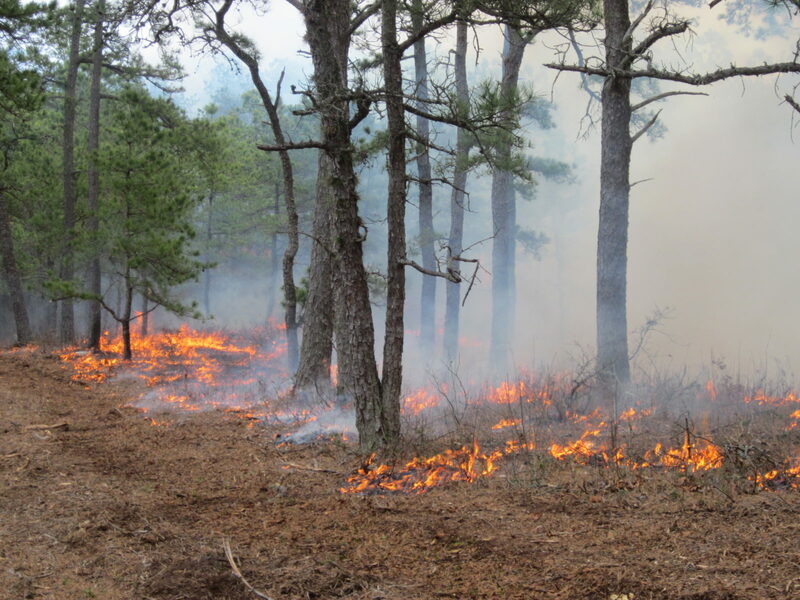 Only eight months following the 1995 Sunrise Fires that scorched thousands of acres of Pine Barrens, Earth Day 1996 was a memorable time for Long Islanders to reclaim their Long Island Pine Barrens. On the day, Long Islanders, including a local Girl Scout troop, helped to plant 10,000 trees to replace those destroyed in the 1995 blaze. Other Long Islanders chose to take a hike, with dozens of outdoor enthusiasts appreciating the Pine Barrens on a two day, twenty mile hike. Only three years after the Pine Barrens Protection Act and less than a year after the worst natural disaster to afflict the ecosystem, Earth Day 1996 serves as a testament to the Long Island Pine Barrens’ eternal status as Long Island’s very own “Central Park”. 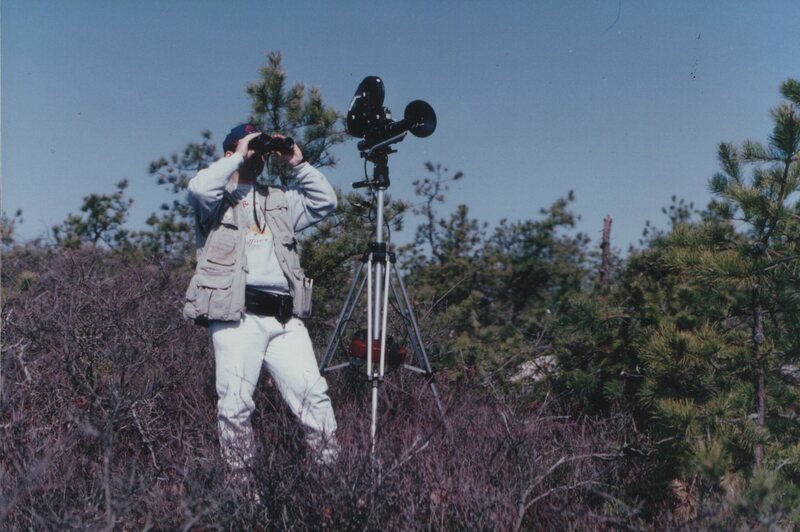 For this reason, Earth Day 1996 perhaps is the most memorable Earth Day for the Long Island Pine Barrens. 2. 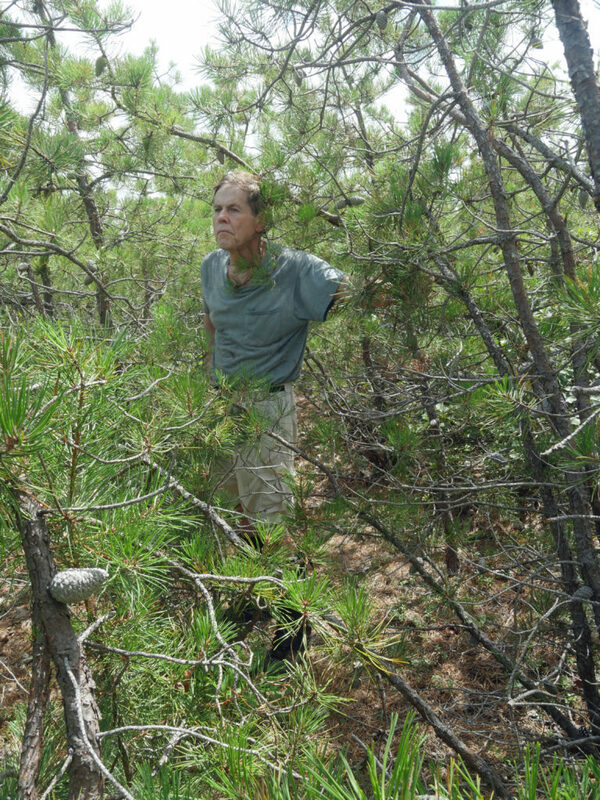 Westhampton Land Acquisition, 2005 – The Westhampton Dwarf Pine Plains section of the Long Island Pine Barrens may be the region’s rarest feature. 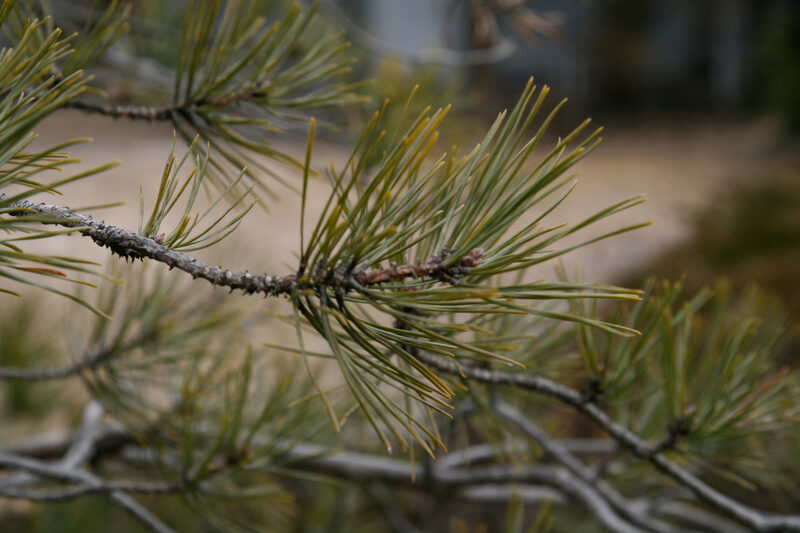 With only two other similar examples in the entire world, the Dwarf Pine Plains has been a key part of the Pine Barrens preserve. 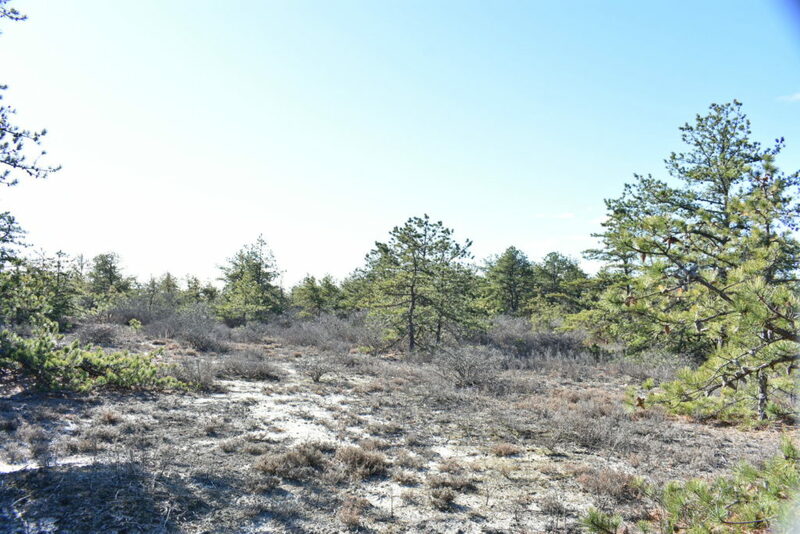 On Earth Day 2005, an agreement to preserve 309 more acres of these Dwarf Pine Plains was announced by then-Governor George Pataki at Quogue Wildlife Refuge. The acquisition represented nearly half of the current 788 acre property in Westhampton. 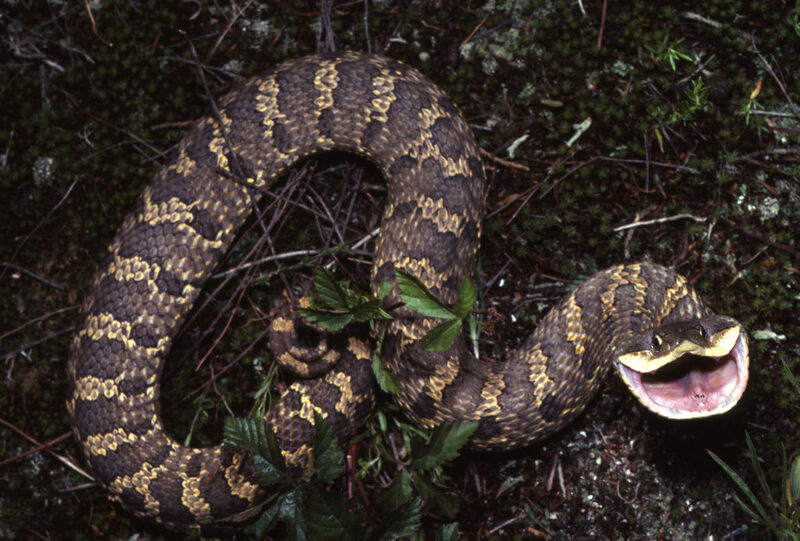 These types of essential acquisitions have contributed to the realization of the dream that brought about the original creation of the 1993 Pine Barrens Protection Act. 3. 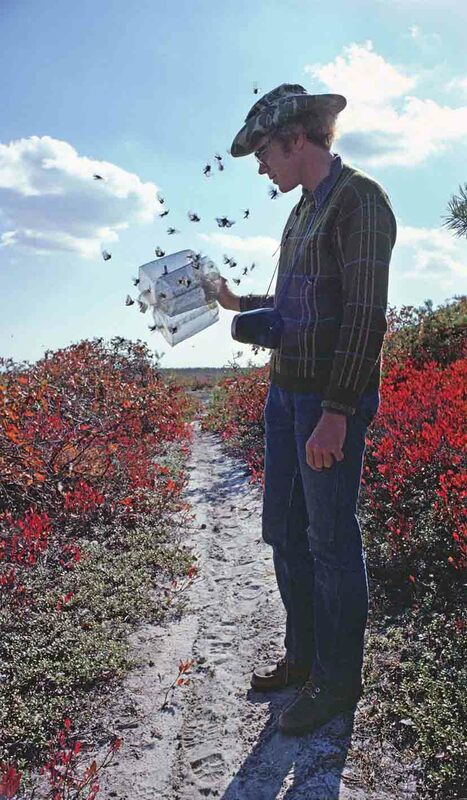 Save the Earth Contest, 2005 – The Long Island Pine Barrens is not owned by anyone generation. It will inherited by future generations and, while those of us today must protect it, future generations must develop a conservation ethic. This was the logic behind the Society’s 2005 “Save the Earth” essay writing and poster contest. Partnering with the KeySpan Foundation for the 35th anniversary of Earth Day, the Pine Barrens Society invited students to develop their environmental appreciation, with fourth and fifth graders invited to create posters and seventh and eighth graders asked to write essays based on the prompt “Name one of today’s greatest environmental challenges and what can be done about it?” The contest produced dozens of great projects and ideas from young environmental leaders, which were showcased during an Earth Day ceremony with legislators and environmental leaders. While the students who participated in the event are now in their middle and late twenties, it is clear that this contest helped to produce a conservation ethic in each participating student and created lifelong memories. 5. Long Island Clean Water Seminar, 2018 – Long Island’s water quality crisis has been described as the region’s greatest challenge. In 2017, the Pine Barrens Society called for a “Clean Water Moonshot” in which a collective effort would be undertaken to reverse the trend of declining water quality. In 2018, with the 25th anniversary of the Pine Barrens Protection Act, which protected the ecosystem overlying the purest drinking water on Long Island, the Society was proud to participate in a “Clean Water seminar”. 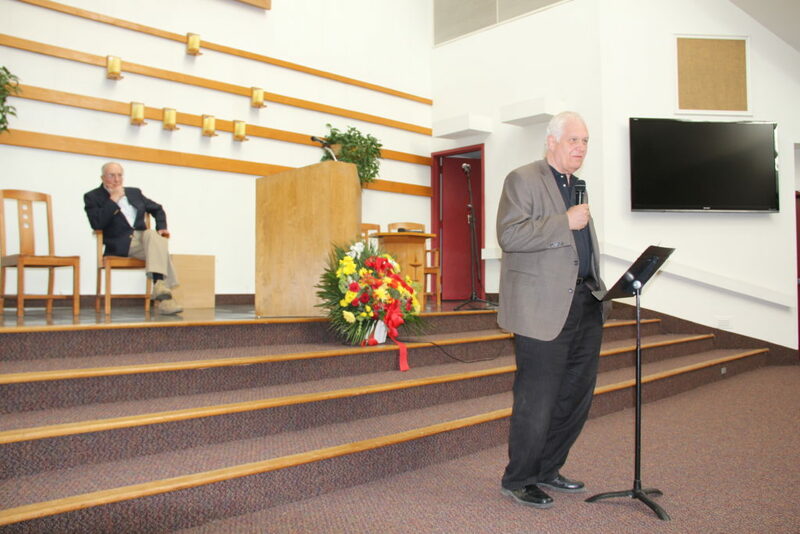 Hosted by the Unitarian Universalist Fellowship of Huntington, the seminar featured the Pine Barrens Society, The Nature Conservancy and Stony Brook University, all prominent members and founders of the Long Island Clean Water Partnership, as well as New York Assemblyman Steven Englebright. The event served as a great reminder of the collaboration between all levels of government, and all different organizations needed to overcome Long Island’s water crisis. Today, on Earth Day, Long Islanders should reaffirm their commitment to conserving the environment. 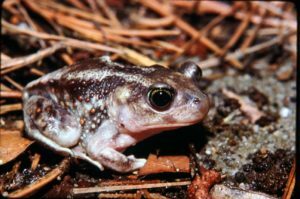 Through this effort, the Long Island Pine Barrens will continue to have countless Earth Day memories for years into the future. Walt Whitman was a true Long Islander. Often spending his days traveling through the Pine Barrens, Whitman often used the inspiration that rural life granted him in his poems. In April 1865, the combined shock and grief of the death of Abraham Lincoln and the destruction caused by the Civil War influenced Whitman to recall happier times with nature and write, what would become, the nation’s greatest eulogy. The influence of the Pine Barrens on Whitman’s poem is most prominently evident in his references to the “Hermit Thrush”, a solitary bird often found in the Pine Barrens that is known to utter the most beautiful song of nature. Comparing the Hermit Thrush to himself, Whitman recognized that, like the bird, he wished to remain in nature in solitude as it offered him a sense of renewal. 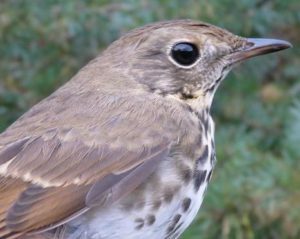 He believed that the beautiful song of the Hermit Thrush, so often heard by residents of the Pine Barrens, was similar to those eulogies and tributes offered by a grieving nation. The poem, while a highly acclaimed eulogy, also exhibits the sense of healing that nature and the Pine Barrens can provide. Attend a sporting event and what are you almost guaranteed to hear? “God Bless America”. But while this song is now a national staple, it has humble beginnings in the Pine Barrens. IN 1917, the US Army erected Camp Upton in the Yaphank Pine Barrens for the training of troops scheduled for deployment in World War One. One of these soldiers who temporarily called Camp Upton “home” was composer, Irving Berlin. 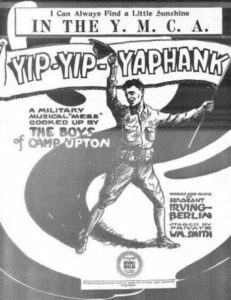 Combining his experience at the camp with his craft, Berlin wrote the play “Yip, Yip Yaphank.” As part of this process, Berlin drafted his first attempt at the song that would become “God Bless America.” While it became popularized in the 1940s, with the film adaption of “Yip, Yip Yaphank” known as “This is the Army”, the song that is now arguably the “stand-in” national anthem was born in the PIne Barrens of Long Island. As the inspiration for Frank Baum’s Wizard of Oz, Nikola Tesla was truly a master of innovation. Perhaps Tesla’s greatest scientific pursuit in life, however, was his attempt to wirelessly transmit electric energy across the globe. To accomplish this, Tesla redirected his focus to Shoreham, NY. There, Tesla built Wardenclyffe, a 186 foot wood-framed tower and laboratory. The goal of Wardenclyffe was to transmit wireless messages and even scanned images (fax) across the Atlantic and to England. If these experiments were successful, Tesla would have proceeded with the creation of his “Word Wireless System” – an early predecessor to the internet. Unfortunately, funding for the tower dried up as Tesla could not attract further investment in his idea. 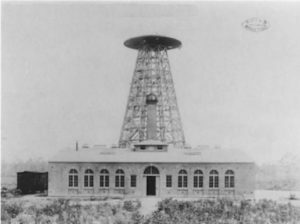 By 1906, Tesla had abandoned the tower and the idea. There is no shortage of legends about the Pine Barrens’ Carmans River. But, perhaps the most prevalent is that of American Statesman Daniel Webster’s impressive 14lb salmon-trout. Legend has it that Webster was attending Sunday Church service, when he received word of the unusually large trout nearby. The entire church congregation allegedly followed Webster out of the church and witnessed him catch this historic fish. Regardless if this story is fact or fiction, it is true that Webster loved to fish on the Carmans River and, even, rented land along the river to invite his fishing friends. Among these friends who frequented the Long Island Pine Barrens was President Martin Van Buren. The “red phone” between the United States and the Soviet Union is an indelible image of the Cold War. But, without the Long Island Pine Barrens, this “red phone” line would have been as effective as a string and two tin cans. 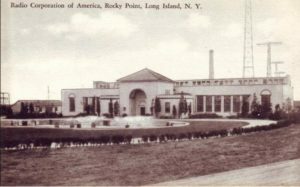 The current Rocky Point and David Sarnoff preserves were once home to a global communications and transmission center for Radio Corporation of America. The site of the world’s largest transmitting station, the station was used to channel the “hot line” connection between the White House and Kremlin during the height of the Cold War. The site was also famously used to transmit the “Little America” broadcasts during Richard Byrd’s expedition to Antarctica. New Year’s resolutions are an annual tradition and, yet, often difficult to maintain. In 2019, kick off a new resolution right away with the nationwide trend known as “First Day Hikes”. Dedicate yourself to hiking more in the New Year by starting on Day #1. The “First Day Hike” movement was created by the America’s State Parks organization in order to raise awareness of the benefits of being outside, even in the winter! On January 1st, 2018, more than 55,000 people participated in this New Year’s hike and we hope you are one of these people this year! Hiking is not only fun, but has major health benefits. These include lowering the risk of heart disease, strengthening one’s core, improving blood pressure and weight loss. Perhaps, most importantly, however, hiking offers the chance for friendship! On Long Island, a number of guided group hikes are scheduled for January 1st, 2019 for those in Nassau and Suffolk Counties. 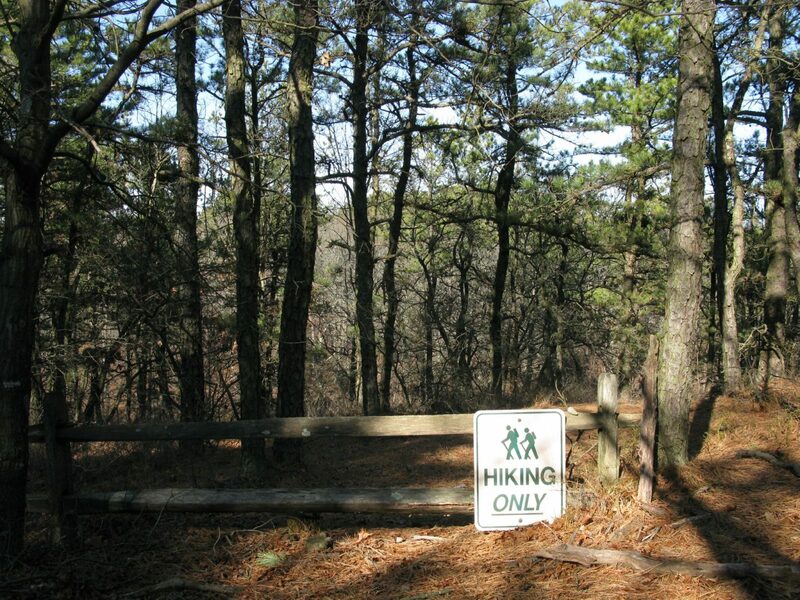 Ridge Conservation Area, Suffolk County: Starting at 1 pm, the 2.25 mile hike around the Ridge Conservation Area will give hikers a great collective experience of Eastern Suffolk County’s environment. The hike features 14 interpretive posts describing forest, grassland and pond habitats. The interpretive trail hike will provide scenic viewing locations and be completely guided. For more information, reach out to the hike’s guide, David Pomeranz, at david.pomeranz@dec.ny.gov. The conservation area is located at 484 Randall Rd, Ridge, NY 11961. Connetquot River State Park Preserve, Suffolk County: Starting at 1:30pm at the park’s Main House, this hike will offer great scenic views along a 2.5 mile trail. 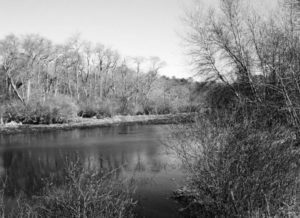 Guided by the State Parks Department, participants will a knowledgeable and relaxing walk near the beautiful Connetquot River. Registration can be made at 631-581-1072. The park is located at 3525 Sunrise Hwy, Oakdale, NY 11769. Bethpage State Park, Nassau County: Starting at 10 am, Nassau County residents can welcome the New Year at Bethpage State Park. A 5 mile hike will offer the opportunity for hikers to see signs of rabbits, hawks, fox and owls along the trail. The group meet-up will be at the park’s Picnic area parking lot by rest rooms. For more information about this hike, feel free to contact 516-249-3560. The park is located at 99 Quaker Meeting House Rd, Farmingdale, NY 11735. For those wishing to hike on their own for the day or throughout 2019, the Long Island Pine Barrens is a great site for hiking. With more than two dozen preserves within its jurisdiction alone, the Long Island Pine Barrens has a plethora of hiking trails. And with no bears or poisonous snakes on Long Island, the Long Island Pine Barrens is a hiking haven! 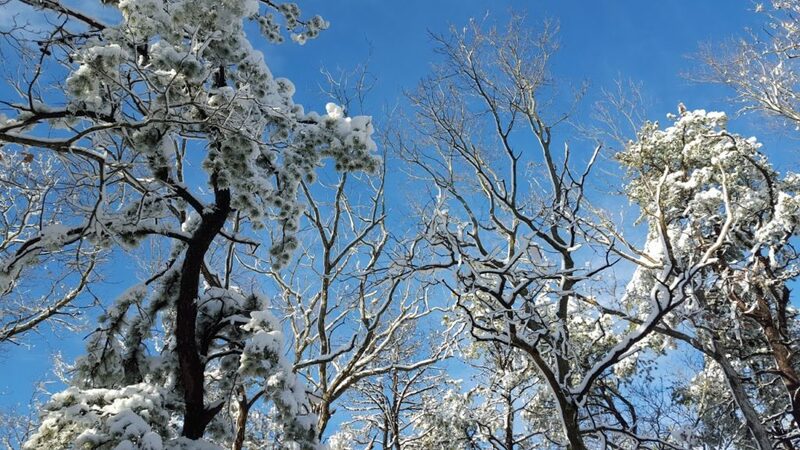 However, with some many hiking options, we, at the Pine Barrens Society, thought you might need some tips for your First Day Hike on January 1st. For those interested in a soothing day-long hike, the Rocky Point Preserve is a perfect candidate. 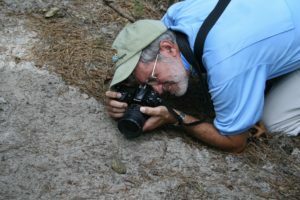 At eleven miles, the Rocky Point Preserve offers a scenic view of an essential part of the Pine Barrens. At 5,000 acres, the Rocky Point Preserve is a large home for an abundant supply of wildlife so don’t be surprised if you have spectators while hiking. The other added benefit – your dog is allowed to join you on this hike. Directions – The parking area for the preserve and the western terminus of the Paumanok Path lies on the south side of NY 25A in Rocky Point, 0.6 mile east of the junction with NY 25A and North Country/ County Road 20 and 0.4 mile west of Rocky Point– Yaphank Road/County Route 21. 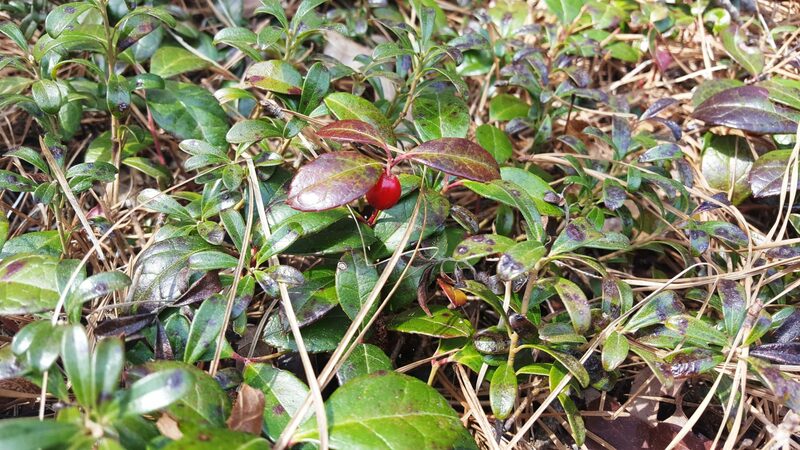 If you are hiking on the first day of the year, why not see a global rarity? The Dwarf Pine Plains is only one of three such areas, the other two being found in the New Jersey Pine Barrens and Ulster County’s Shawangunk Mountains. Characterized by trees of no more than six feet and the poor soil that stunt their growth, Dwarf Pine Plains are an ecological marvel. 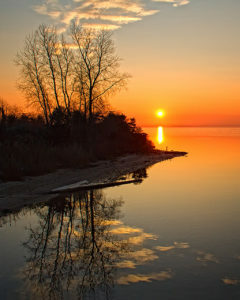 It is Long Islanders’ good fortune to have this marvel accessible year round to explore. For hikers, the Dwarf Pine Plains offers two trails to try – one trail on the west side of County Route 31 and an interpretive loop on the east side. Directions – Take Route 27 (Sunrise Highway) to Exit 63. At the southwest corner of the interchange, pull off immediately into an unpaved clearing just beyond the shoulder. Alternately, parking is available across the road at a Suffolk County Water Authority building adjacent to the interpretive loop. For the west-side loop, locate an unmarked trail at the south end of the dirt parking area and heading south parallel to C.R. 31. The path extends a quarter mile to the side yard of a small commercial building. Turn right, and at the rear of the property a wide, straight trail heading northwest lures hikers into the heart of the Dwarf Pines. With these great examples of hiking on Long Island, we hope you can go out and take full advantage of the Long Island Pine Barrens’ offerings. Exercise, fresh air and relaxation. Start your New Year’s with all three by going hiking on January 1st. Overall, all of us at the Pine Barrens Society wishes you a Happy and safe holiday season, New Year’s and hiking outing!